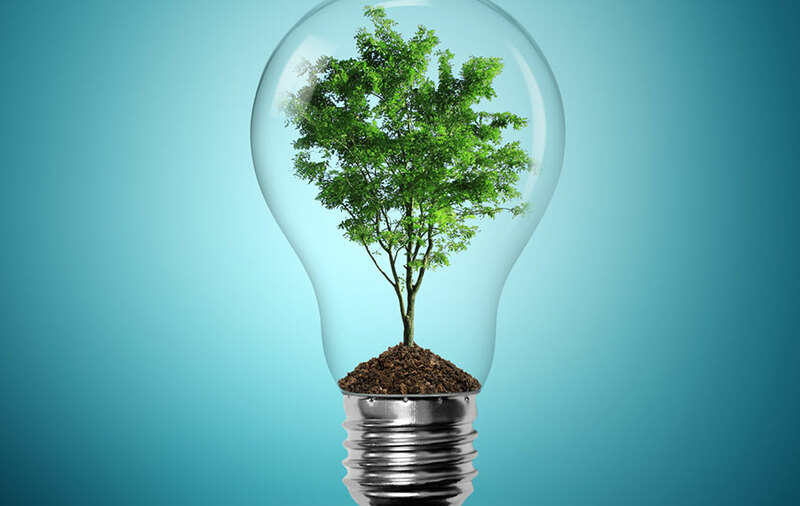 United Managed Services / Eco-offices / Can you motivate your staff to go green? Can you motivate your staff to go green? As an employer, you’re undoubtedly aware of the responsibilities that businesses have to the environment. We all need to become more sustainable, but as a leader, it’s down to you to implement the best way to make it happen. So what can you do to set a good example? Environmentally-friendly offices are actually a lot easier to achieve than you might think. There are plenty of ways which a business can take to improve its level of sustainability and green credentials, and some of these are as simple as adding a recycling bin to your lunch area. One of the biggest problems you might face is getting your employees to share your vision of a more sustainable office. Maybe because they lack the awareness, or ability, to do something about it. That’s where you can take action. If you’re determined to take the leap into being more eco-friendly, get everyone engaged, from the interns to the CEO. Next, accept that you’ll have people at different ends of the spectrum. Some employees will be completely disinterested, while others will already be crusaders for saving the planet. An initial survey would be helpful at this point, to help you see where your staff lie on the scale of interest. The harder to engage staff will need more encouragement to help them see the benefits, so be prepared to put in more effort with this group. Add your sustainability plan to your job descriptions. Discuss how to make this happen with HR. If a contract states that taking steps to be more eco-friendly is part of the job, it’s more likely to become part of your office culture as staff accepts it as the norm. It really doesn’t need to be complex or expensive. Yours can be an eco-friendly office. Speak to us about how we can help you take those steps towards being more earth-friendly. As experts in the field of supplies and services, we can help you boost those coveted green credentials, leaving you to feel good about your impact on the planet. Contact us today or call 0870 890 0020 for more details.